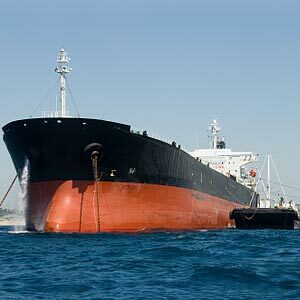 Stanton Marine Limited deliver a complete range of high-performance Marine services, products and consultancy to the shipping transportation industry. Our clientele can be comfortable in the knowledge that these products and services have an independent stamp of approval. Please select from the list below to view a copy of any of our accreditations.